There are doctors to treat you or tell you about alarming situation in your body. But they can only tell you when you reach them. So, it is very clear that firstly, you yourself have to be convinced that you should go to a doctor. So, the question is, How You Will Understand That Your Kidney Is Getting Damaged? In this blog, I will tell you how to understand that. Because, if you can realize something is not right with your body or there may be harmful to kidneys, then only, you can take steps to visit a doctor. Why Kidney is Important Organ? Kidney is the organ which is responsible for the drainage of many substances of our body that are no longer needed. The urine you eliminate, contains not only extra water but also extra salt,, uric acid, other wastes, etc. So, practically, if kidney get damage, it will affect the whole body and at the same time, if something like diabetes is present, will affect the kidney. Moreover, kidney produces a substance which in turn, stimulates the production of the Red Blood Cell. Therefore if again kidney damage occurs, you can also have anemia or the lack of Red Blood Cell. In case you don’t know, Red Blood Cells or RBC, are those cells which distribute oxygen, foods, etc to the different parts of the body. Kidney also make a substance which ultimately controls the blood pressure of our body by judiciously eliminating the water content of the body. Kidney also make active form of Vitamin D which in turn has many functions including maintaining the bone health. By carrying out all these functions, the kidneys help to regulate blood pressure, red blood cell production, and the body’s calcium and other mineral levels. If this balance get disturb​ed, there will be many problems as we are going to discuss. 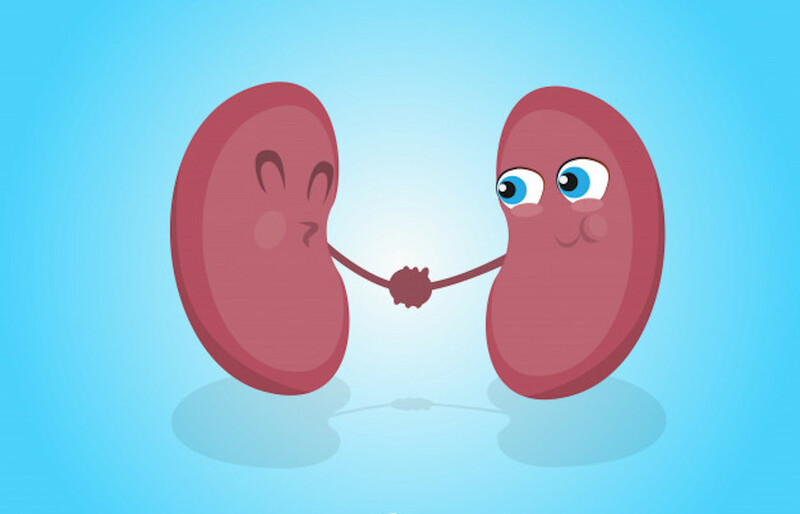 There are many causes including many diseases which ultimately affect the kidney and in turn. The above mentioned functions are hampered. The body experiences problems from all parts if kidney function get compromised. 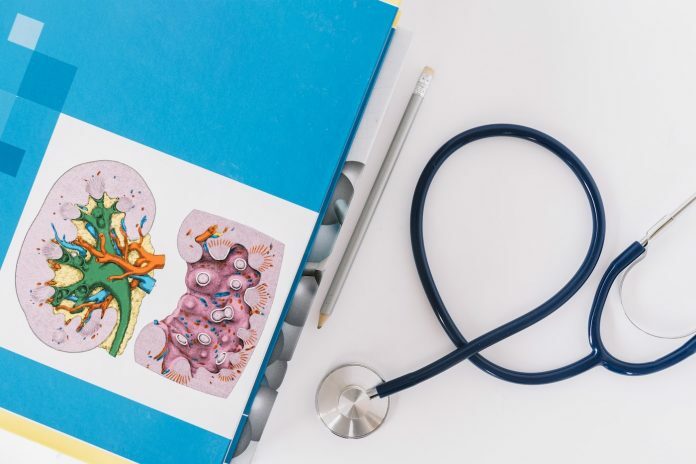 But there are also causes which primarily affects kidney and due to the affected kidney cannot function well, there are again lots of problems like hypertension to uremia. 1. Swellings: This may occur specially in legs, around the eyes, hands, etc. Kidney due to bad health cannot excrete enough fluid which get accumulated. In this case, the protein also deficient relatively (as body fluid get increased). 2. Tired/Fatigue: As Kidney secrete the substance that stimulates Red Blood Cell production, kidney damage will decrease this substance release and hence, Red Blood Cells production will decrease. As these cells are responsible for supplying oxygen and nutrition to the whole body, decreased Red blood cells number will definitely affect the whole supply mechanism and thus, the cells of the whole body get decreased amount of nutrition and oxygen. So, the whole body becomes weak and we get easily tired. 4. Reddish Urine: If there is damage of kidney tissue, the urine may be reddish in color. But, this reddish change in urine color indicates the damage is not at early stage, rather it has gone ahead. 5. Major change in Urine nature: May be for some days, you may notice the smell of urine has increased too much at unbearable point. It may be due to some medication but if the same occurs for some days, it is not normal. Although, this point can be easily perceived falsely. Because different person has different perception. You should read Urine Foul Smell: 8 Reasons Why You Have This. 6. Muscular cramp: As said above, kidneys are involved in manufacturing Vitamin D. Actually, vitamin D controls the level of calcium and phosphorus in our body. As a result, the balance of phosphorus and calcium will get disrupted leading to muscular cramps. You should also read Vitamin D: This can save you from many Diseases. Above are some of the most common symptoms/signs that can occur if your kidneys start failing. Thus, if you notice any of these symptoms intensively then without delay, you should give a visit to a doctor. All of these symptoms may be due to different causes but you should get checked by the doctor. The doctor will, then, determine, the cause of your problem. But from your end, you should not neglect. If you are too busy, at least, you can ask a doctor online in the link given below (“MedBlog18”). For more blogs like this, please visit our website MedBlog18. This website is first of its kind and combines Medical Blogs, Health Support Forum, Direct Asking about Health Problem, Direct and Individual Support to Person facing mental dilemma and selling health products for weight loss, arthritis, anti aging, pro-biotic, etc.